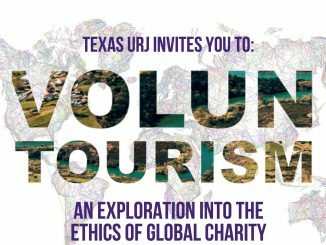 Join the Texas Undergraduate Research Journal for a discussion about Global Health and International Charity! 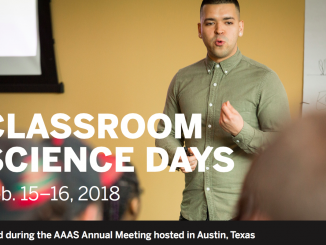 The panel will be Thursday, November 15, 2018 at 6 PM – 7:15 PM at ECJ 1.214. 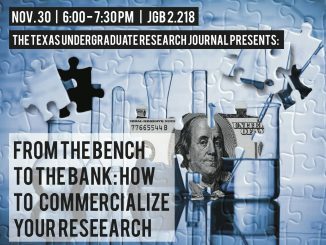 Join the Texas Undergraduate Research Journal for a discussion on the process of commercializing ideas, focusing on how the research done in academic centers can be introduced to the marketplace and turned into marketable consumer products. 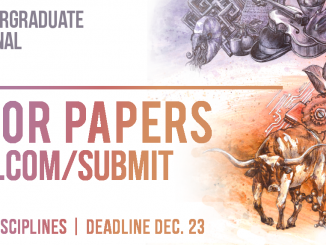 The Texas Undergraduate Research Journal will now be accepting submissions for Volume 17 of the Journal. The deadline has been extended to January 15th, 2018. 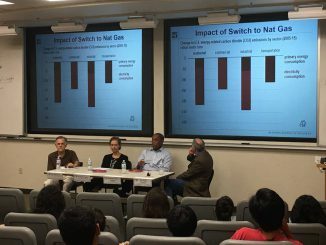 On October 5th, the URJ hosted a panel to explore what cutting-edge work is being done in the present and the political, legal, and technological obstacles to overcome that make climate change the enigmatic issue that it is.